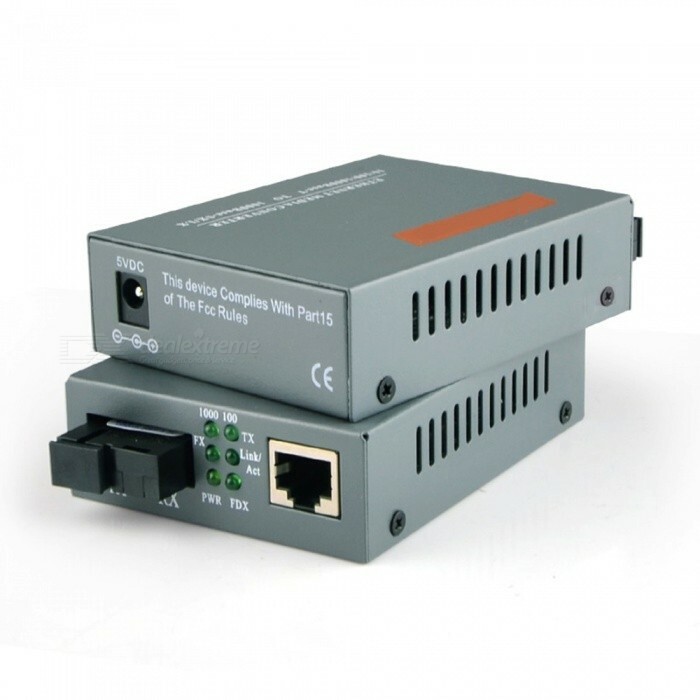 The Gigabit Ethernet Media Converters with external power supply are designed to transmit and receive 10/100/1000Mbps data over optical fiber. 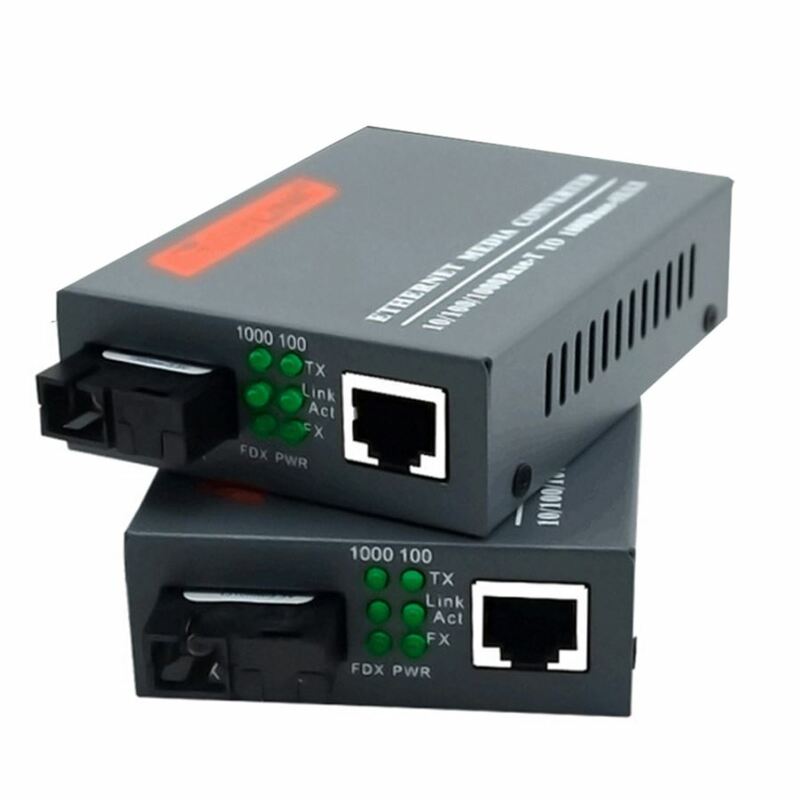 The electrical interface will Auto-Negotiate to a 100Mbps or 1000Mbps Ethernet rate without any adjustments. 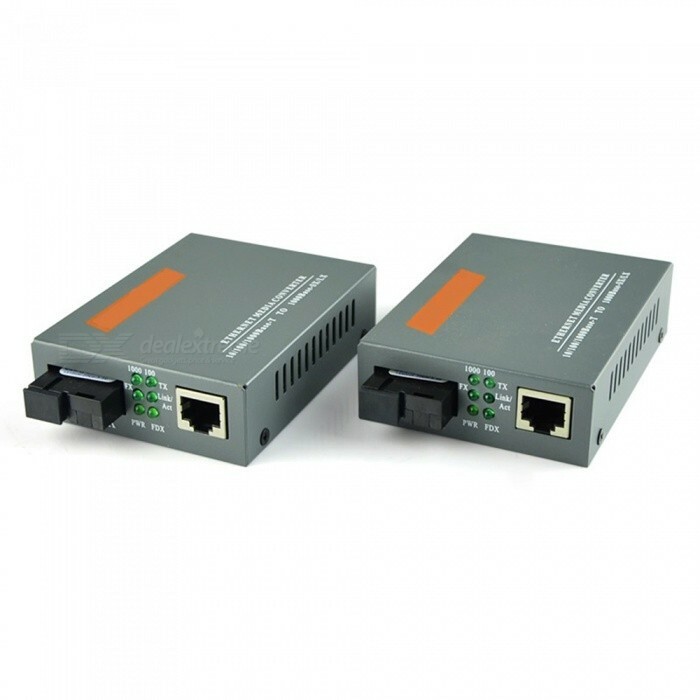 The optical interface operates at a 1000Mbps Ethernet rate. Both are environmentally hardened to operate in extreme temperatures. LED indicators are provided for confirming equipment operating status.